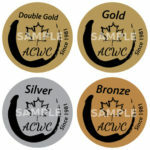 Stickers are 8 cents each and come in rolls of 1000, but we’ll count them out individually and just send you what you need – no minimum orders. 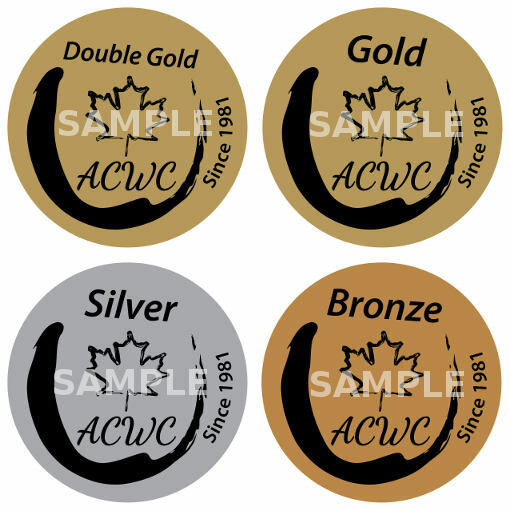 The ACWC will cross-reference your request with competition results to ensure you receive the correct stickers. Which stickers and quantities would you like?